Karnataka Lokayukta P Vishwanatha Shetty was stabbed inside his office in Bengaluru and is now admitted in a hospital. He is reportedly out of danger. 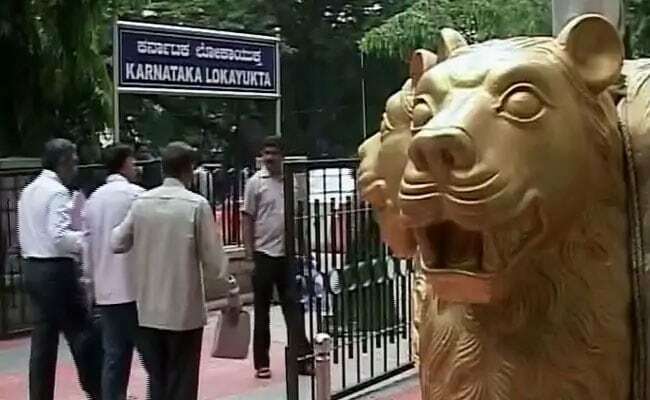 The accused, who appeared before the Lokayukta in connection with a case, has been arrested. 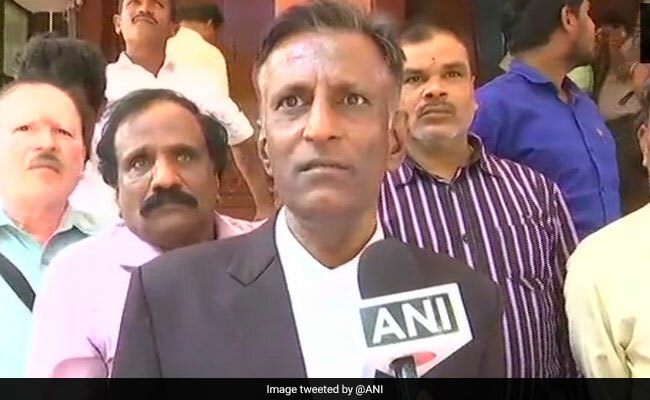 Bengaluru: Karnataka Lokayukta P Vishwanatha Shetty was stabbed multiple times by a man who went to meet him in his office today and was admitted to hospital. Justice Shetty is stated to be out of danger. 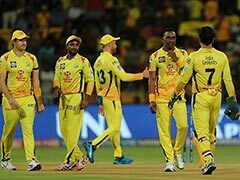 The accused, who appeared before the Lokayukta in connection with a case, has been nabbed, Karnataka Home Minister Ramalinga Reddy said. "According to information I have, someone claiming to be an advocate had gone to the office and stabbed him," he said. Justice Shetty, a former Karnataka High Court judge, is out of danger, Mr Reddy said. Home Minister Rajnath Singh today spoke to Karnataka Chief Minister Siddaramaiah and expressed concern over the attack on the state Lokayukta. Officials said the chief minister apprised Singh about the incident and the condition of the Lokayukta, P Vishwanatha Shetty. 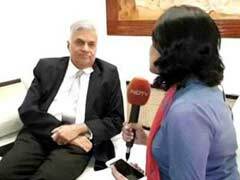 They added that the home minister wished Justice Shetty a speedy recovery. The commissioner also said that in total there are five stab marks on the body of the judge. "Congress government weakened Lokayukta. Now, under this government, the law and order situation has totally collapsed.This is all because of Siddaramaiah. Karnataka is facing serious law and order situation. They are not taking any action against the culprits": BJP MP Shobha Karandlaje. Bengaluru Commissioner of Police T Suneel Kumar says that the attacker, Tejas Sharma, who is a resident of Tumkur district was pre-determined to stab Justice P Vishwanatha Shetty. BJP's BS Yeddyurappa, reacting on the incident, said: "Shocked by the horrific attack on #Lokayukta Justice P. Vishwanath Shetty. The law & order situation is turning from bad to worse. It's high time the @siddaramaiah govt get its act together and tackle the lawlessness which is prevalent in the state." What we know so far: Tejas Sharma, a bus conductor, took out a knife from his pocket and stabbed Justice Shetty two-three times before being restrained. The Lokayukta fell to the floor bleeding. The attack was filmed on security cameras. Congress' state unit president Dr. G Parameshwara tweeted: "Shocked to learn that Karnataka #Lokayukta Justice Shri Vishwanath Shetty was stabbed today. The attacker has been arrested immediately and will be punished. I wish Justice Vishwanath Shetty a speedy recovery." Eyewitness Jay Anna on the incident: "One person attempted to murder the judge. He hit him 3 times with his knife.The judge fell on the floor. So you can see what kind of security Siddaramaiah government has provided us. 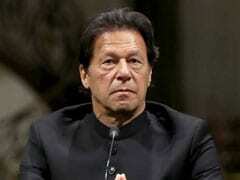 Situation is very bad." Karnataka Chief Minister Siddaramaiah to reporters on the attack: "The attacker had filed a complaint against a government officer. The order was announced. He had come to meet the Lokayakuta. He had a knife in his hand. It seemed like it was an attempt to murder the Lokayukta. He had a big weapon in his hand. The police will further investigate the matter." 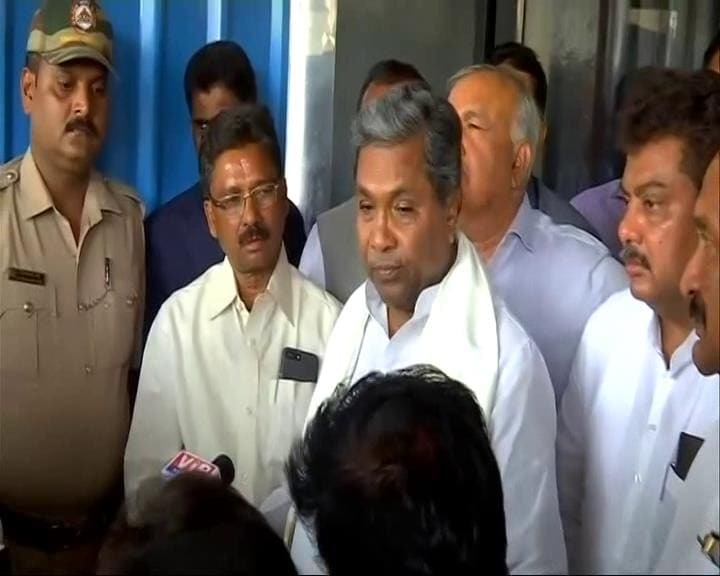 Karnataka Chief Minister Siddaramaiah visited Justice Vishwanath Shetty in Mallya Hospital. Justice Shetty is now said to be out of danger. Let's pray for Sri Vishwanath Shetty"
A leader of the state's ruling Congress said the Lokayukta prefers to be accessible to the people and there is hardly any security at his office. "There was no bar for anybody. 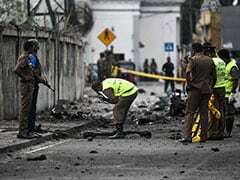 Anybody could access him with their grievances, there was no armed guard," said Brijesh Kalappa of the state's ruling Congress, describing the attacker as a "madman". Defence Minister Nirmala Sitharaman has expressed shock about the incident. In a tweet, she said,"Shocked to know of the attack on the #Lokayukta in Bengaluru. Wishing Justice PV Shetty a speedy recovery." 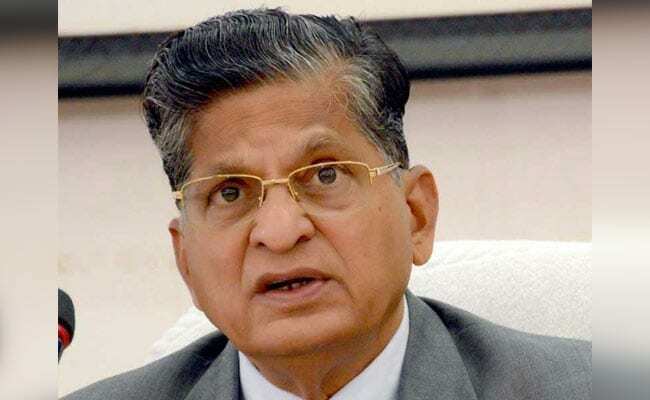 Justice P Vishwanatha Shetty has been take to Mallya Hospital, where he is reportedly said to be out of danger. 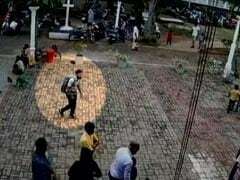 The attacker, Tejas Sharma, allegedly was in a crowd of complainants who had come to meet the Lokayukta in his office in the ground floor of the multi-storey building in the heart of Bengaluru near Keya Circle.